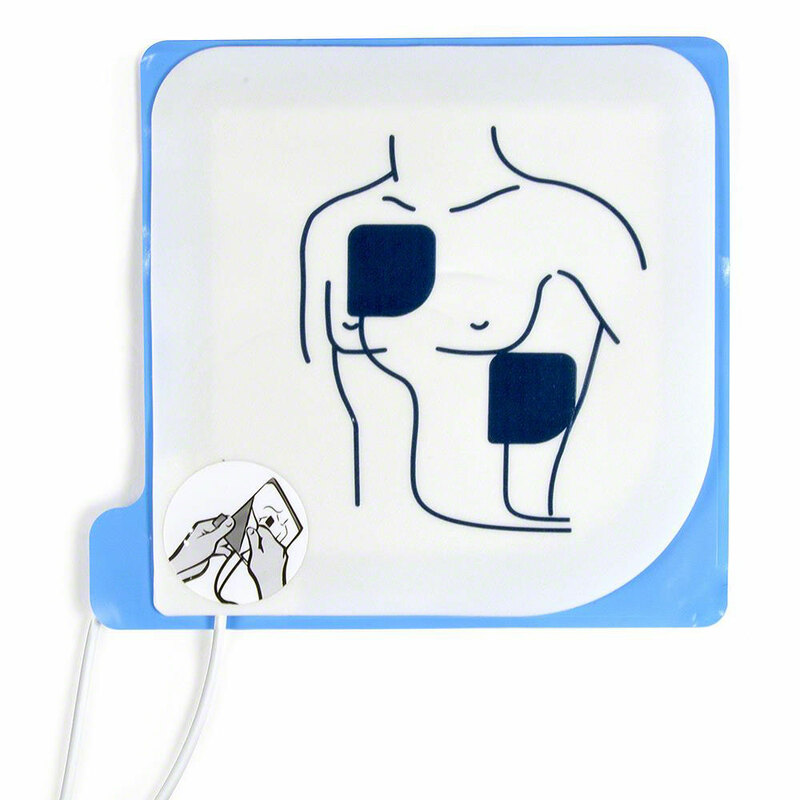 Adult defibrillation electrode pads for all Cardiac Science and Survivalink® AEDs. Replaces the older "9130" style. We suggest keeping an extra set handy in case of a second emergency. 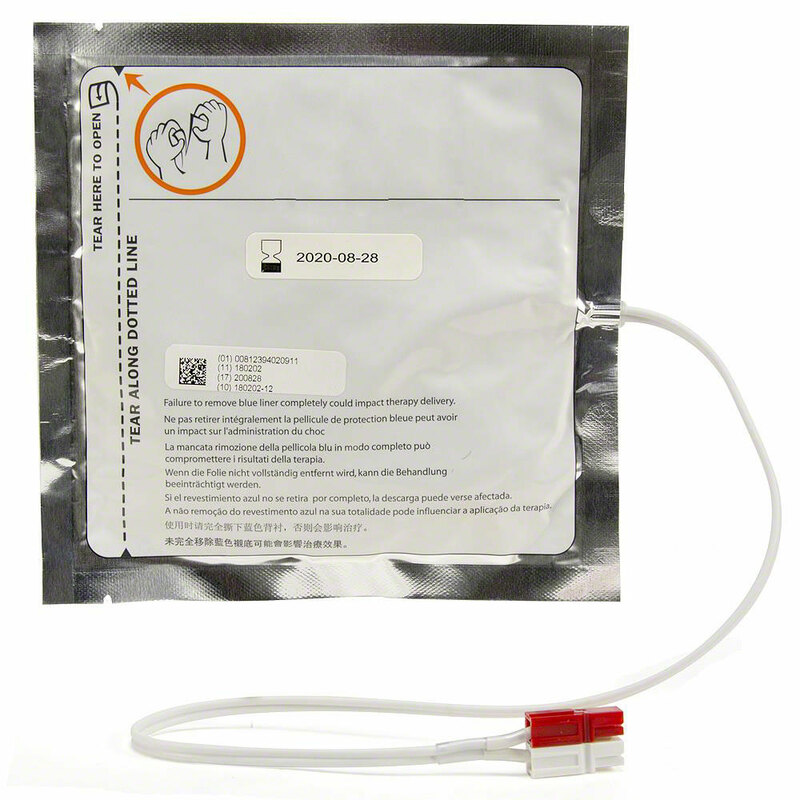 If you're replacing your electrode pads, this is a great time to check the life of your battery and order a PowerHeart G3 replacement battery if you need one! I hope never to have to use these things. So far- So good! 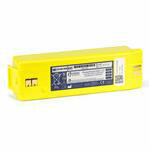 I am pleased with the speed of delivery from AED Superstore and the accuracy of my order. Prompt shipping. Installed 2 sets so far and performed routine AED maintenance. No issues. 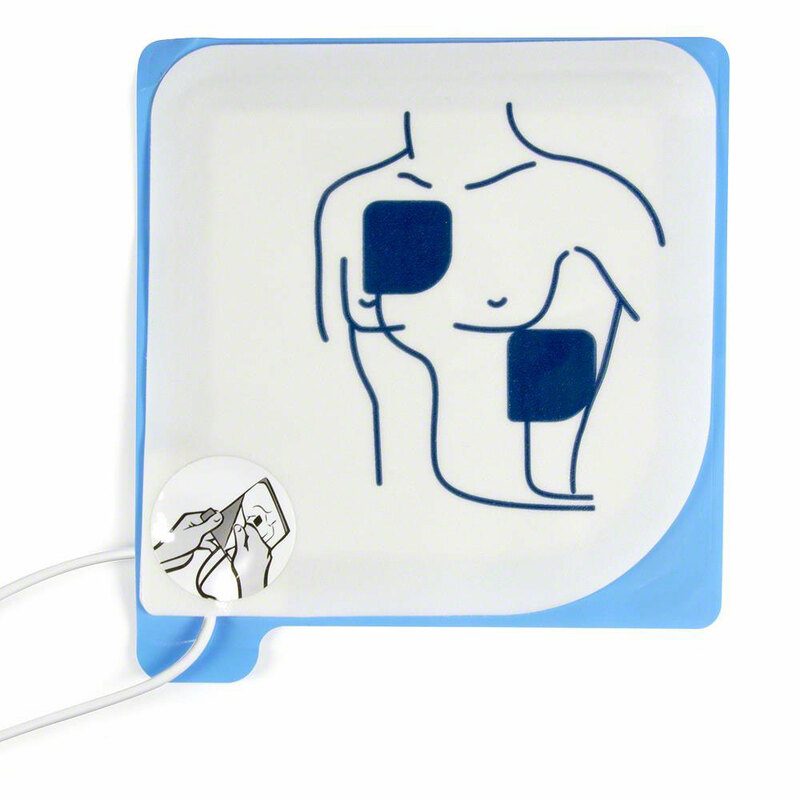 The AED replacement pads were exactly what was ordered and received very quickly! Thanks! 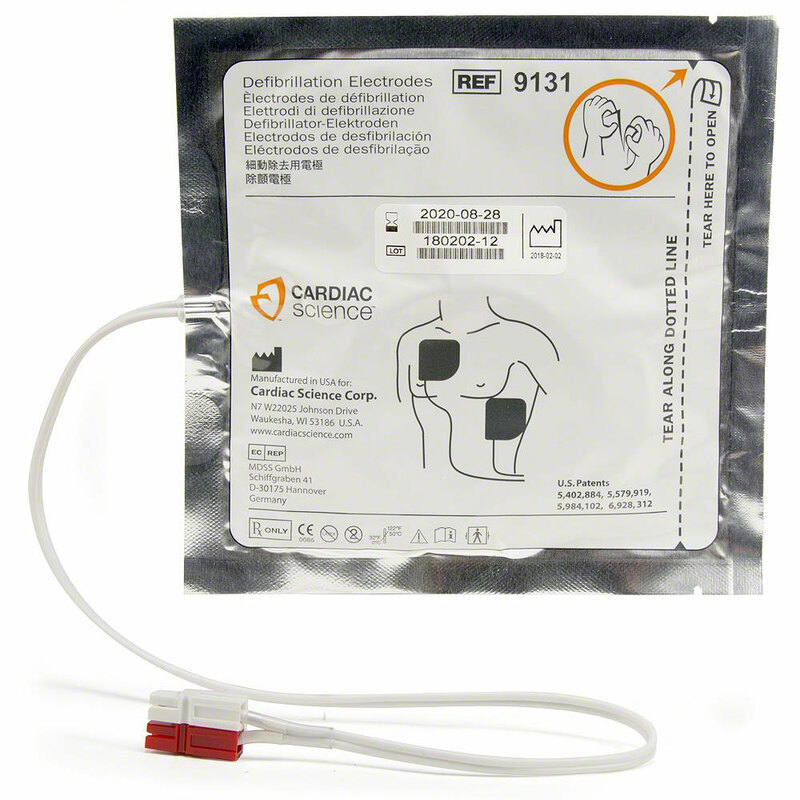 AED Electrode Pads are top quality items.